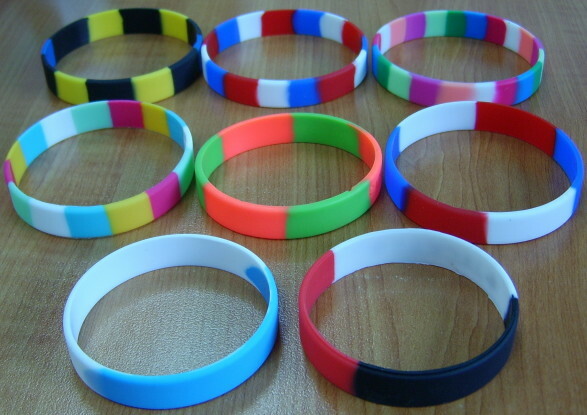 How to make your own rubber bracelet online? 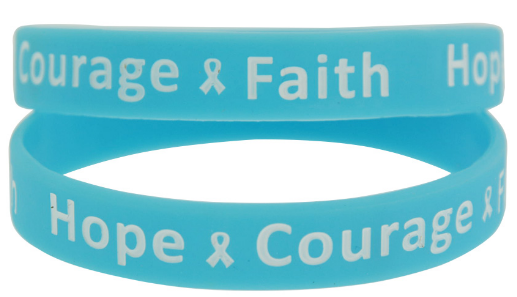 Are you planning a corporate party, an event, your child's birthday party, awareness campaign or a promotional event? 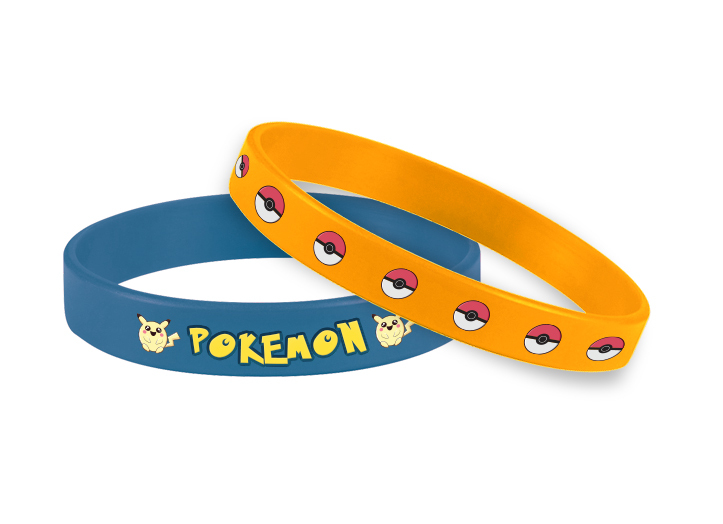 If yes, then you must consider bringing the custom wristbands into use. 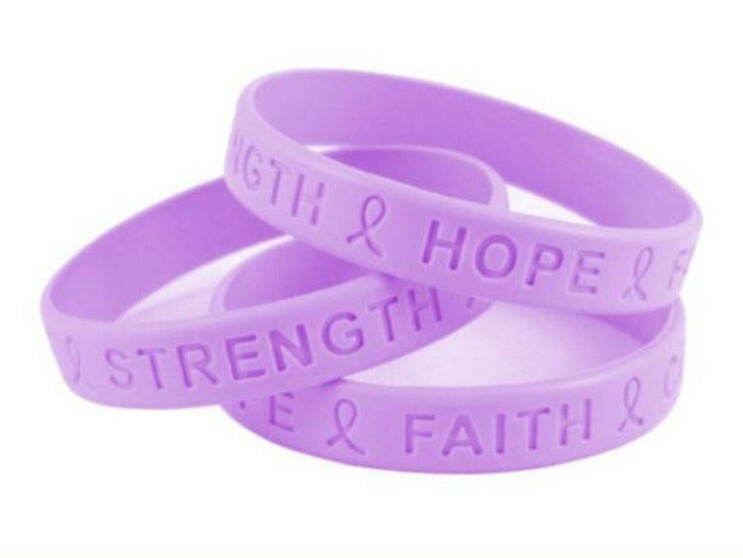 These bands are the most effective item to bring your e.. 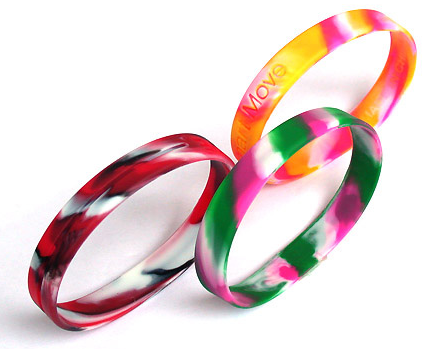 The custom wristbands are widely used for raising awareness about the social issues, health problems, brand promotion and for making people aware about new launches. 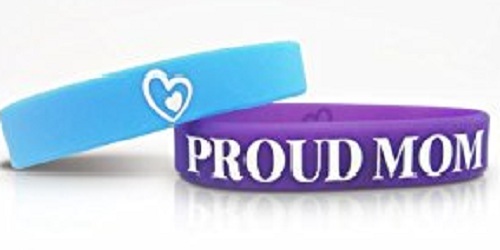 These bracelets have become a perfect item for bringing a pa.. Mother is the one person that you can always rely on in case of any trouble, she is always there no matter what you need. When life looks dark and forbidding, it is the mother that supports, help and give us comfort. When one is away from home, .. 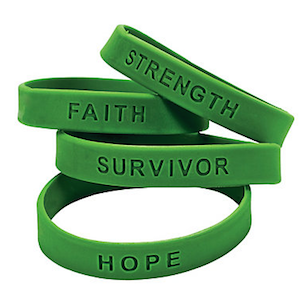 Most of the LiveStrong bracelets are generally yellow-colored plastic wristband from Lance Armstrong Foundation, the purpose of this particular wristband was to be employed in raising funds for most of the cancer research institution and to crea..
Nowadays, wristbands are utilized to bolster a cause or a development, pass on a message and advance an item or a crusade. 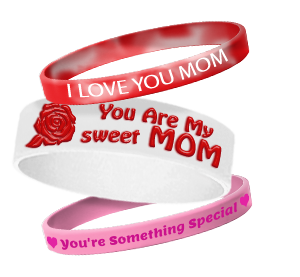 Discover distinctive sorts and styles of wristbands and h..